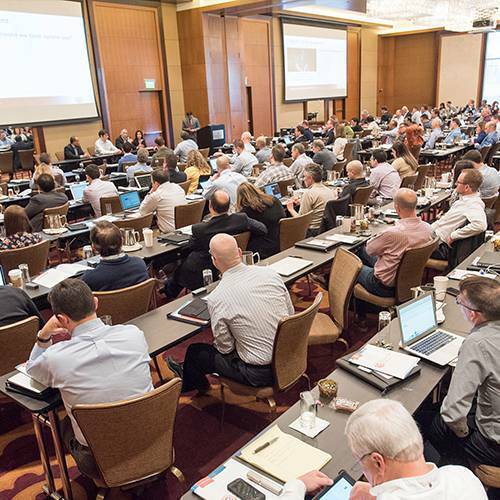 Twice a year, USACS directors, executives and clinicians gather to educate, exchange ideas and connect with other leaders. Not only do these intense, three-day gatherings support our values, mission, goals and culture, they bring together leaders from every level of the organization to ensure we are always improving as a group. USACS Assemblies are open to medical directors, nurses, PAs, physicians and support staff from around the country, but they are also a place where future leaders are made. We welcome employees with leadership talent or potential from across the company, and help prepare them for future leadership roles. Contact USACS to learn more about our assemblies.